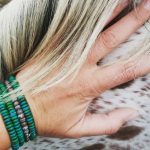 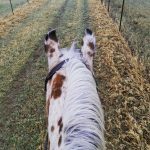 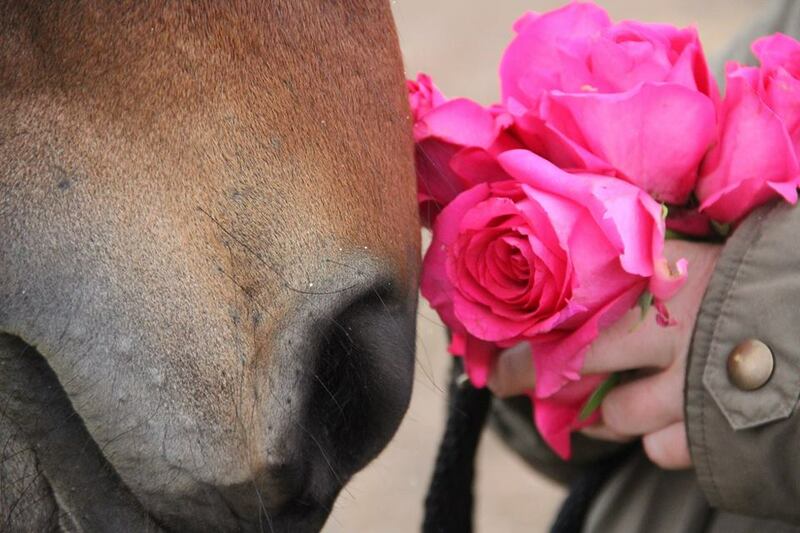 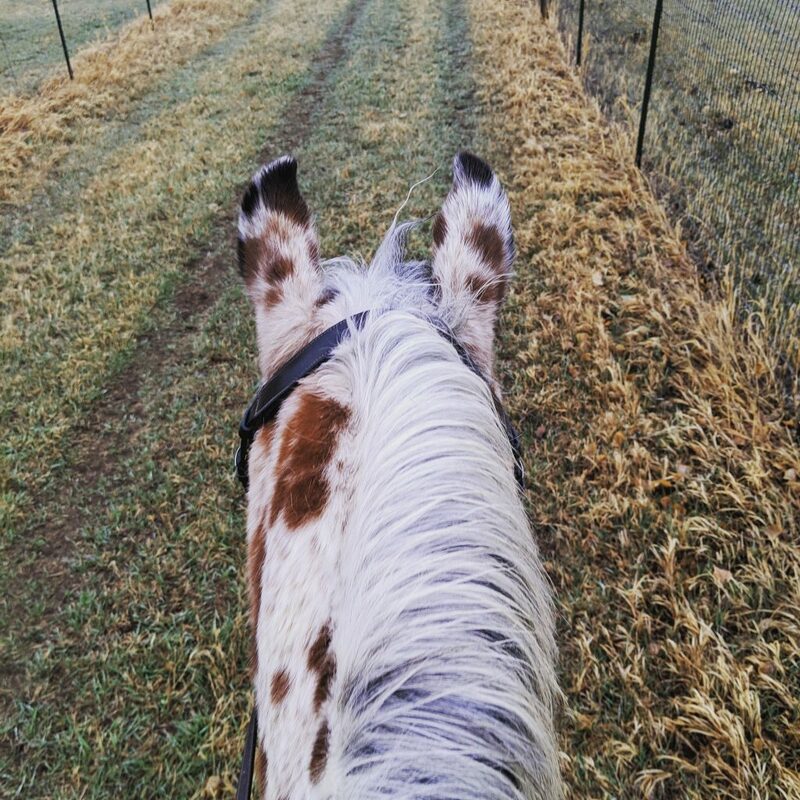 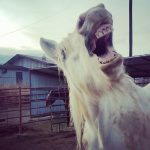 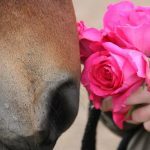 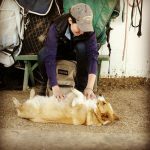 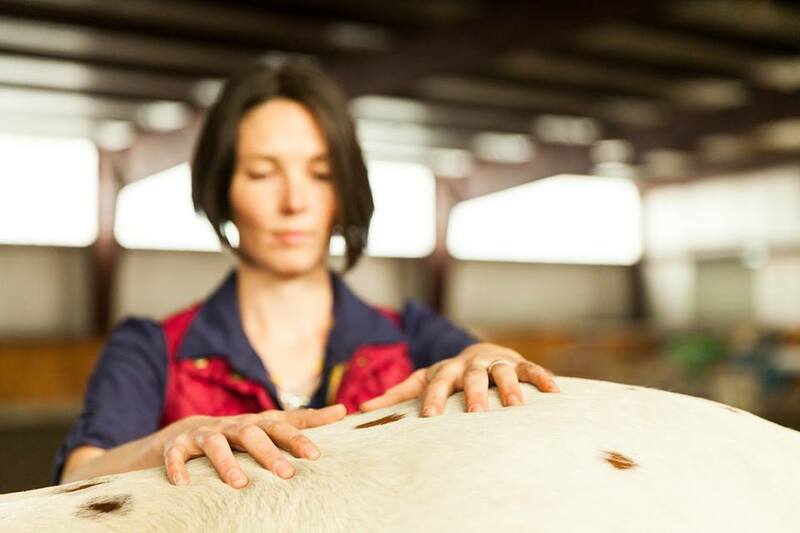 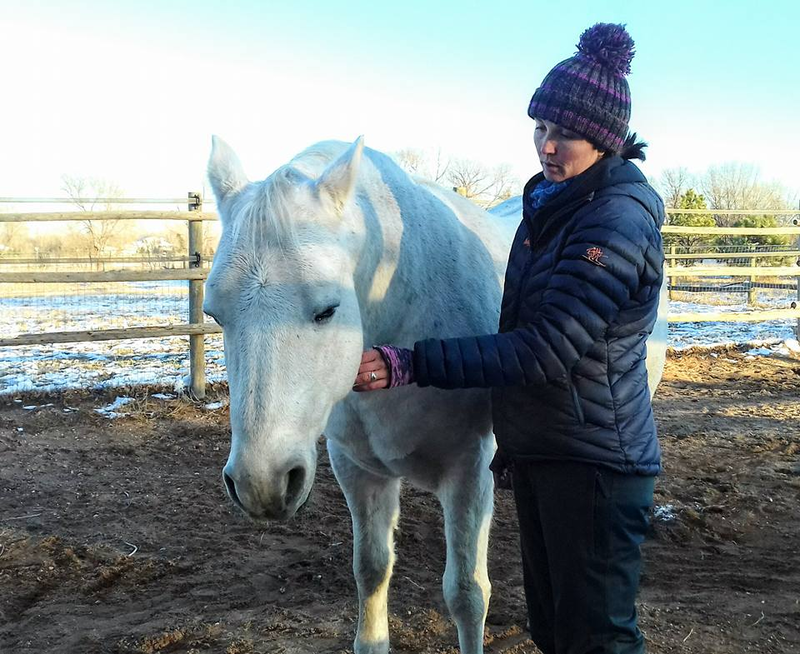 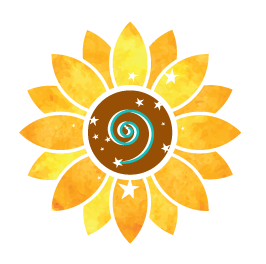 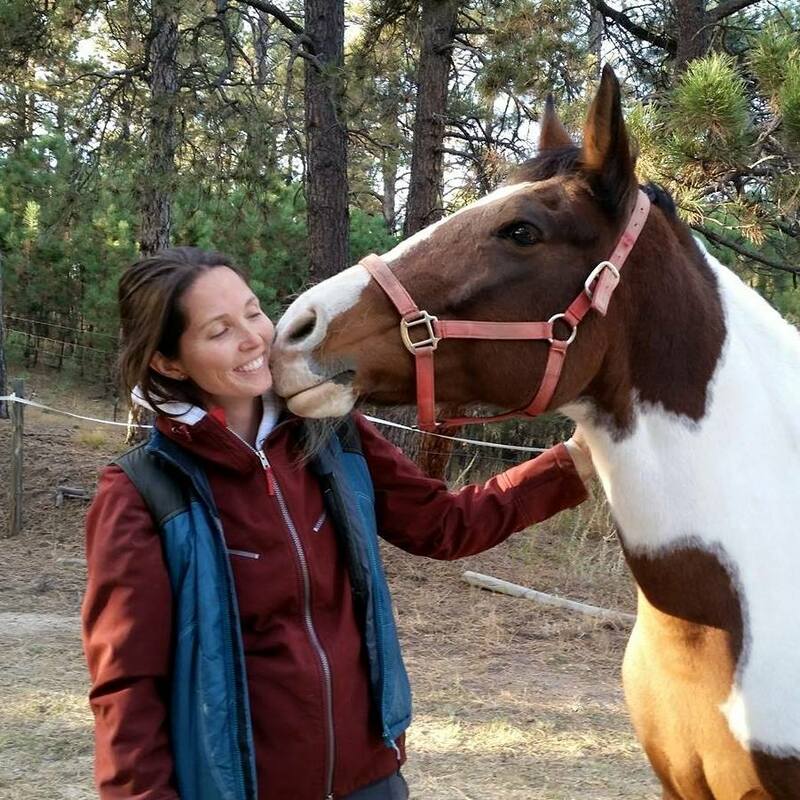 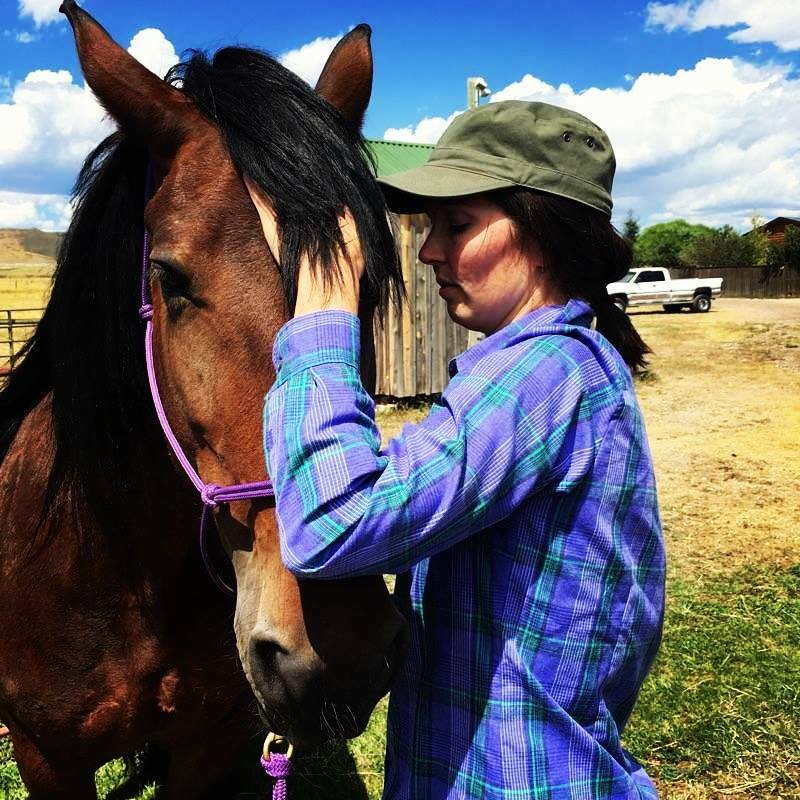 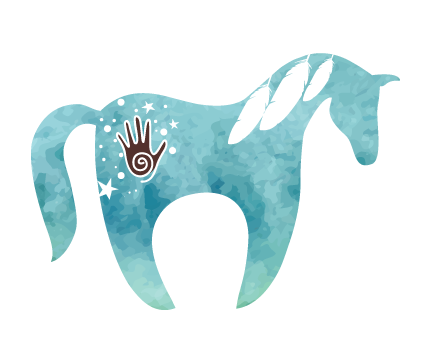 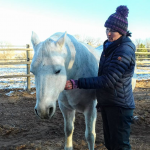 Instill Harmony is dedicated to helping horses, dogs and people embody their true brilliance and feel their best through heart centered integrative bodywork and movement! Your movement can change the world! 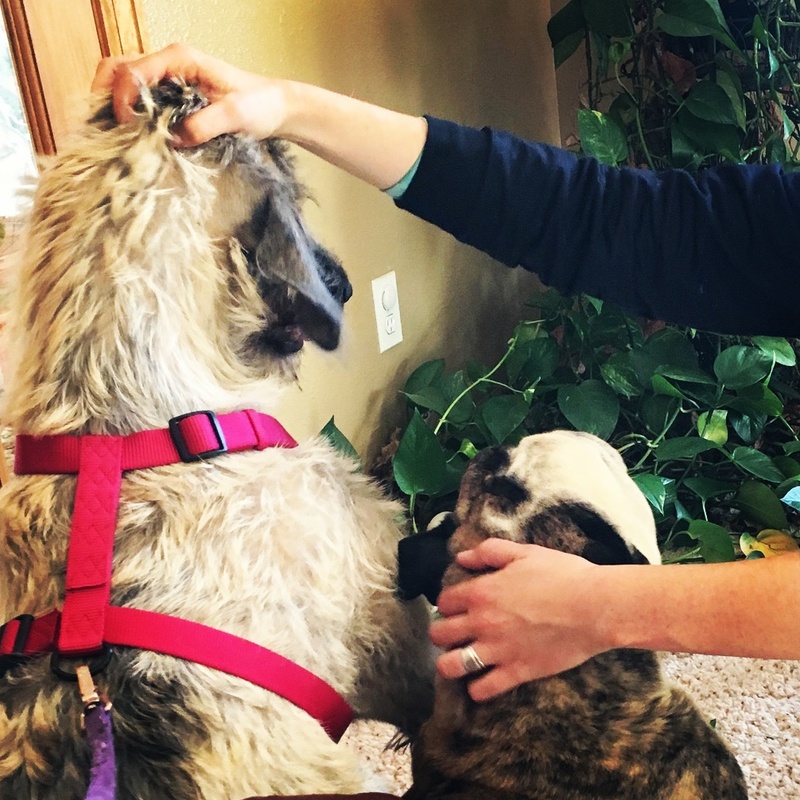 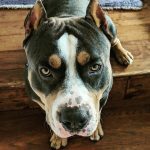 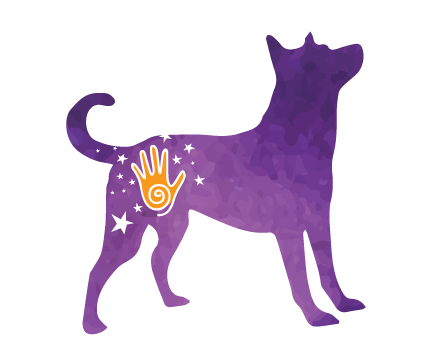 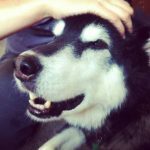 Holistic healing to help dogs prevent injury, reduce chronic pain, increase athletic performance and so much more! The information shared on this Website is not meant to replace or negate medical advice, and no one should use it that way. 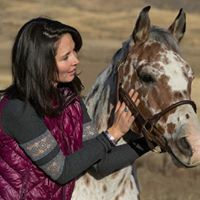 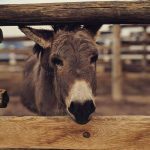 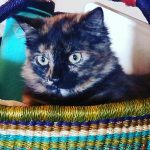 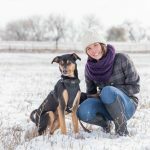 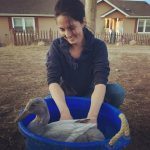 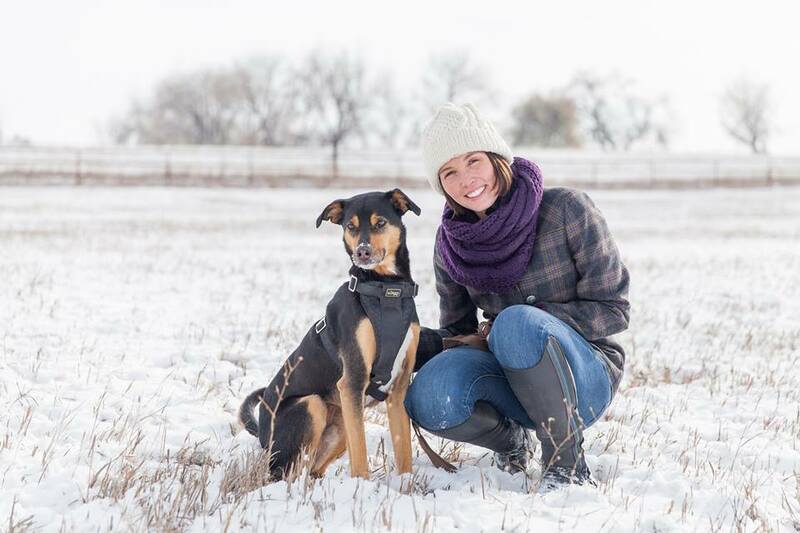 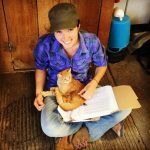 We encourage you to make your own health care decisions based upon your own research and in partnership with your health professionals for you and your animals.